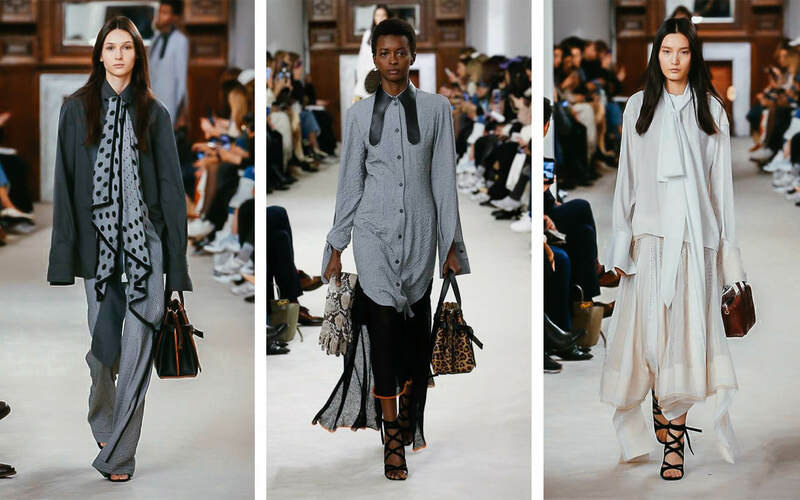 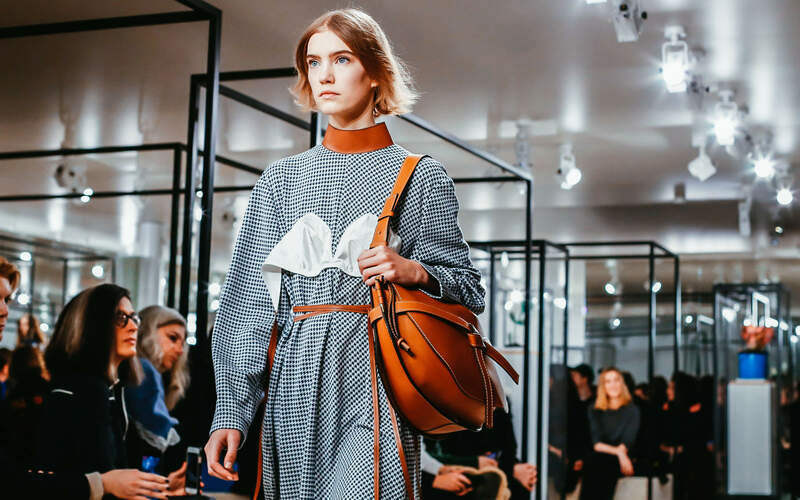 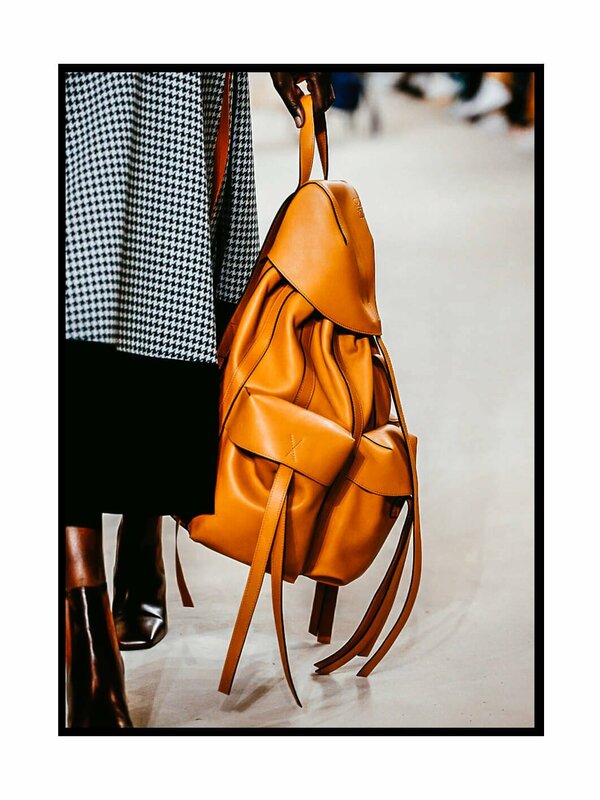 Is it just us, or are we not drooling over every.single.piece in Loewe’s latest Fall 18 Collection?! 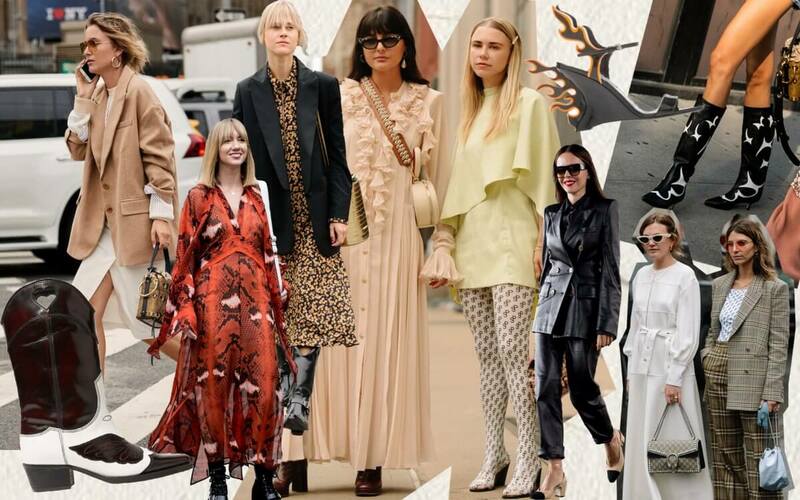 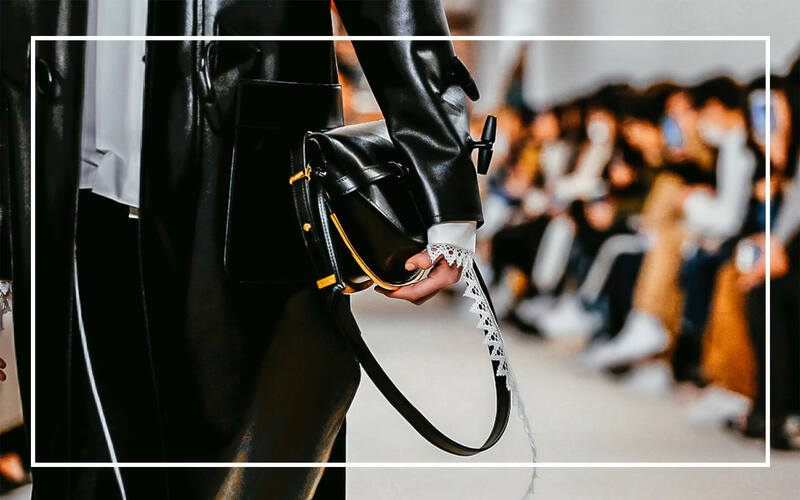 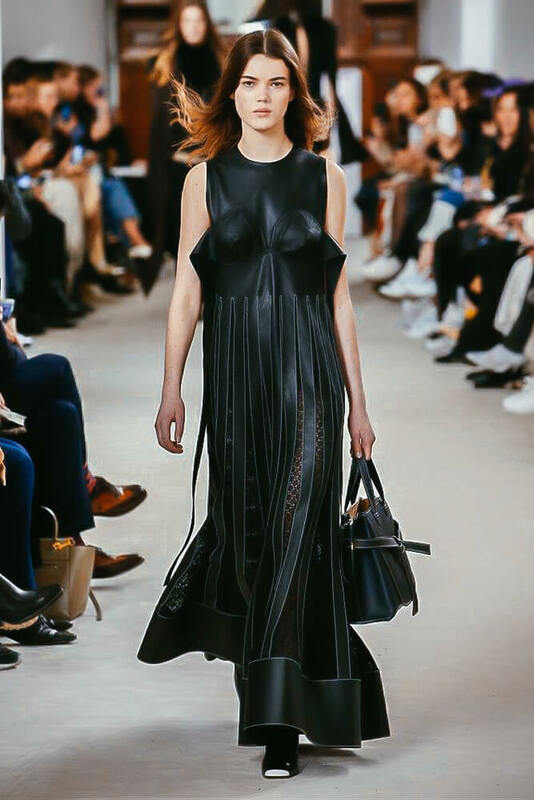 The Spanish luxury Fashion House, known primarily for their leather, has been kicking serious goals with their Ready-To-Wear Collections over the past few years. 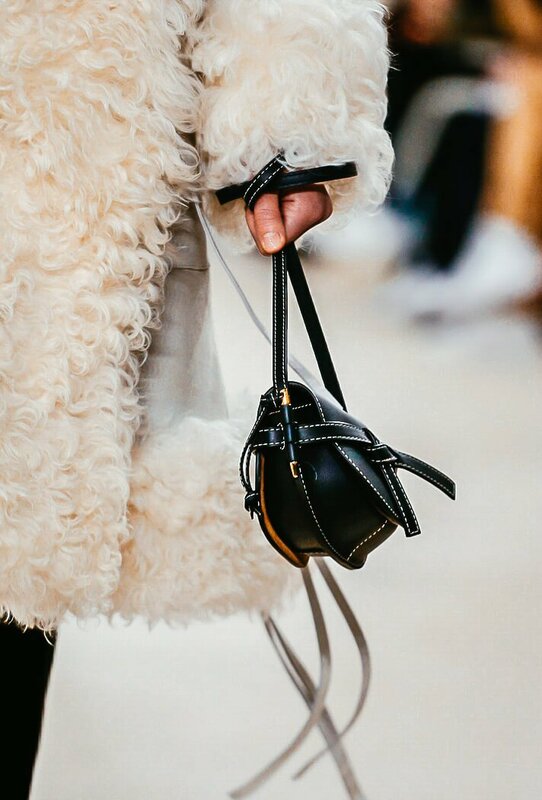 The 2018 Collection is no exception. 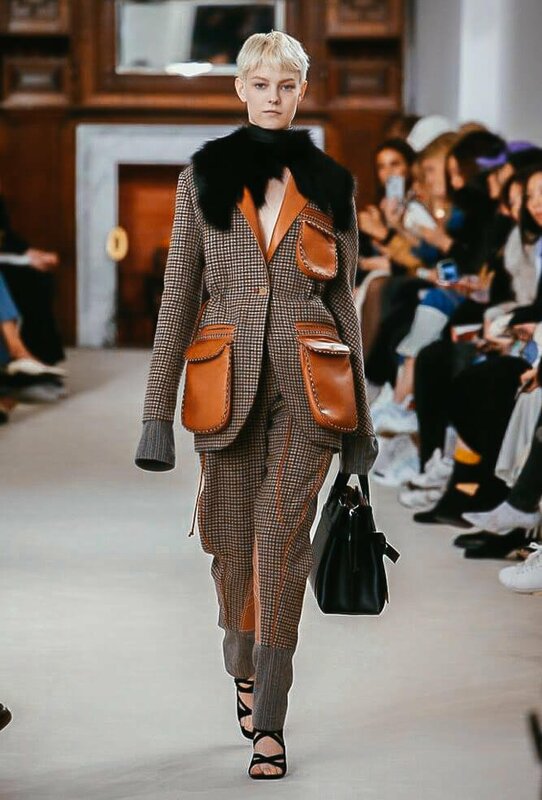 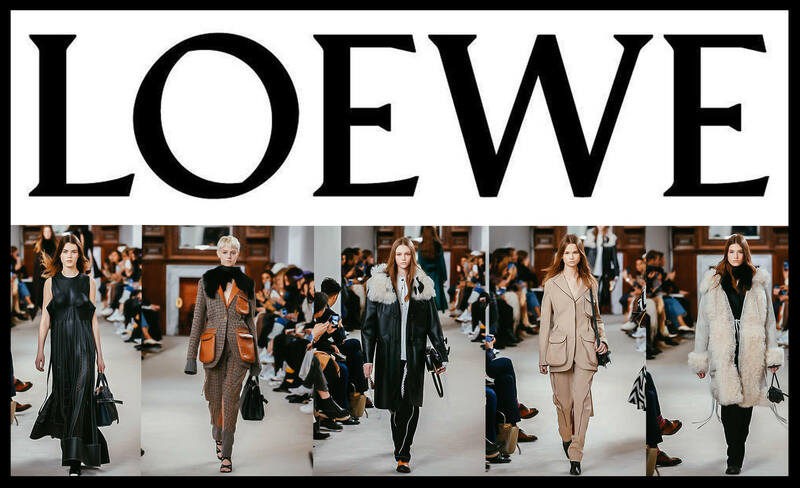 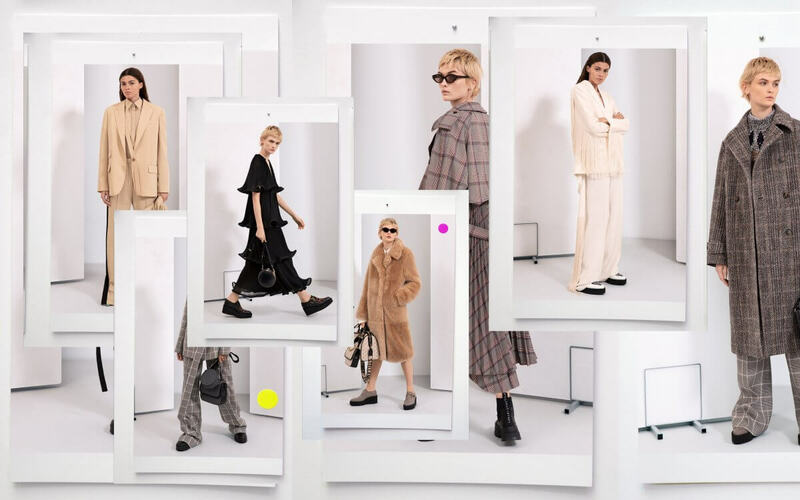 From seriously cozy fur coats that could front the current Parisian blizzards, to inner ‘outer’ wear, to-die-for co-ord suiting with lux leather detail and flow layers upon layers, Loewe is seriously playing havoc with our wish-lists (and heart-rates for that matter!). 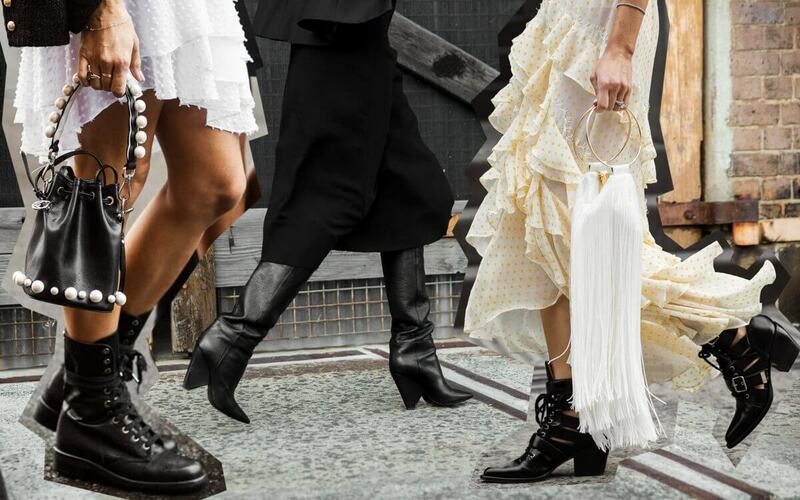 In the city that never sleeps..